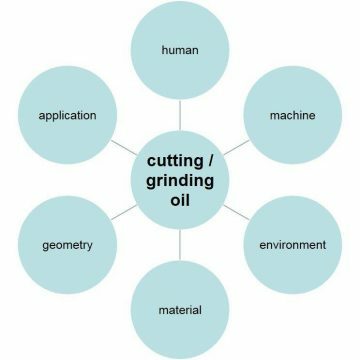 Our cutting and grinding oil-series are based on mineral oils or syntethic base oils and are due to the different active components used in both the chip – as well as in non-cutting metal machining process. 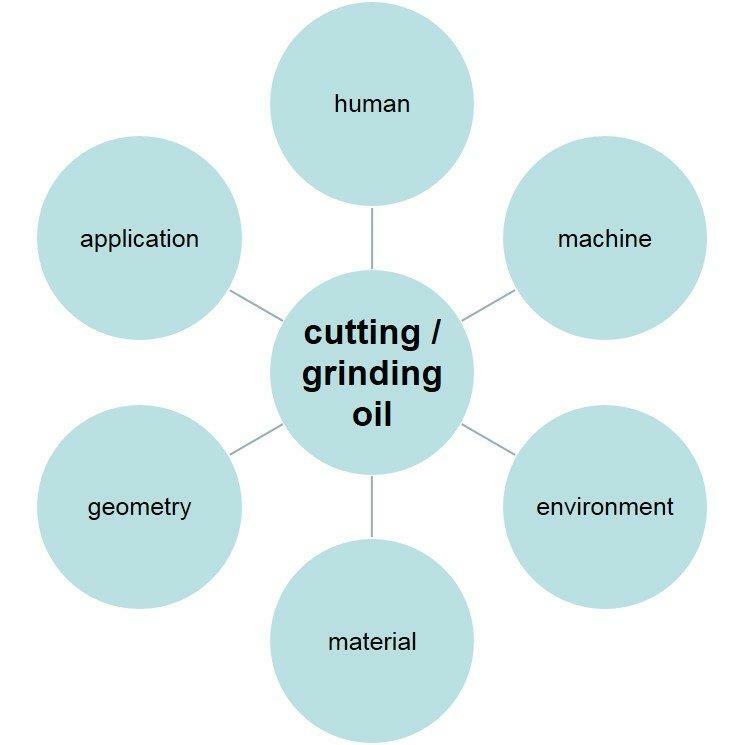 In a personal consultation with our specialists you will receive the ideal product for your application. Depending on your screen resolution the following table below might not be completely displayed. In these cases you will find a scrollbar to navigate through the table. ZET-Chemie GmbH est. 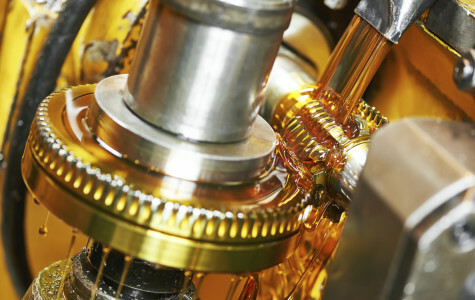 1989 and based in Ehingen an der Donau is an expert for lubricants, cleaners and corrosion protection with focus in the metal-processing industry. 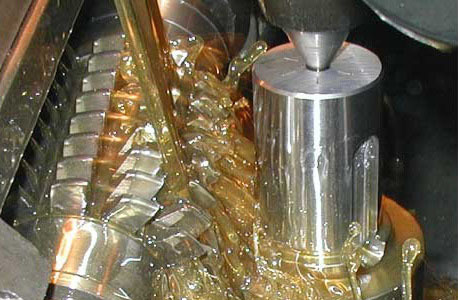 The in-house developed and optimised products are produced and tested by ourselves.